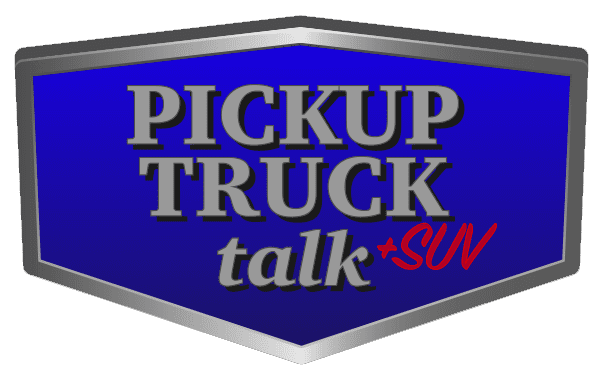 Review: 2016 Chevrolet Silverado 2500 HD – Are Long Bed, Crew Cab Trucks Overkill? You see them everywhere. In cities, businesses, farms and out on the highways. Regular cab trucks with 8’ beds used by fleets, farmers and contractors. They make sense with their ability to haul longer items like drywall, pipe and 2x4s. 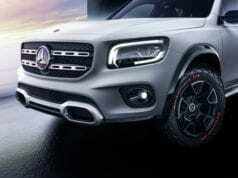 Yet, what about the suburban of trucks? Like the 2016 Chevrolet Silverado 2500 HD, crew cab with an 8’ bed and a turning radius of akin to a locomotive. This rare breed is a sight and easy stands out among the crowd, yet who really needs all of this space? Isn’t this truck overkill? One of the biggest trucks on the market, the 2016 Chevrolet Silverado 2500 HD crew cab, long bed. 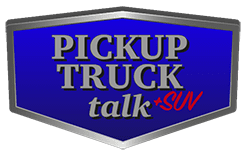 Talk to any truck fan and they will have an opinion on an 8’ bed. Many point to how much they can haul versus the “tiny” 5’6” variety offered by many truck makers. They like the fact they can close the tailgate with drywall inside the bed. They have more room for turning with gooseneck trailers and campers. Finally, they like the room to haul whatever, whenever. On the flip side, the smaller bed owners counter those points. They point out it isn’t everyday they are carrying drywall and, in fact, you can still carry it with the tailgate down. So what think you can turn a little easier with a gooseneck. How often are you really going to do a sharp turn with a trailer anyway? And I can still haul a considerable amount of different items with my length bed. It isn’t like I plan on carrying wind machine blades. These discussions go back and forth with often the smaller bed owner pointing out the larger cabin often available with the smaller size. This leads into the crew cab, long bed setup offered by some manufactures like Chevrolet. And this is a whole different animal. 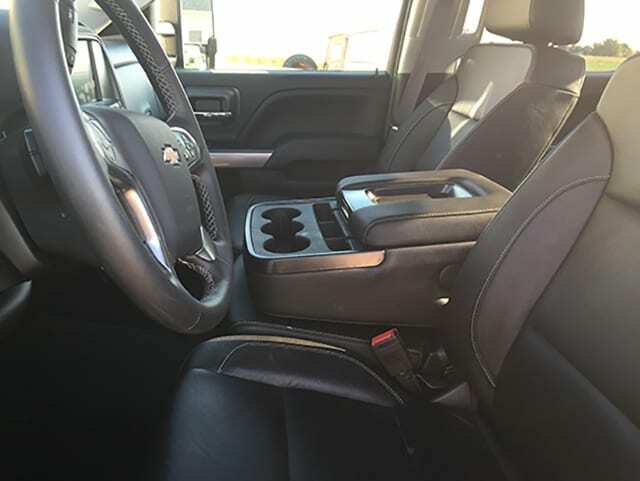 What about the Low Production 2016 Chevrolet Silverado 2500 HD Long Bed Crew Cab? For years I’ve missed out on opportunities to drive Chevy Silverado trucks. 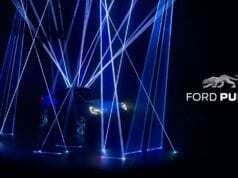 Either I have missed them at events or, with my career ascent, I just have missed out on them as press loans. 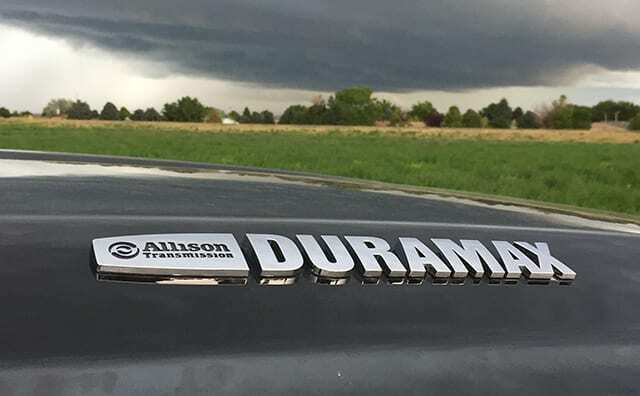 As the son of a long-time General Motors employee who worked on these trucks, in a managerial role no less, this oddity went from a laughing to a serious matter. How can I write, video and do a podcast on trucks with no knowledge of the Silverado? I was elated then when Chevrolet provided me with a Silverado to evaluate for a week. Little did I realize, it wasn’t just any Silverado. It was a BIG SILVERADO. 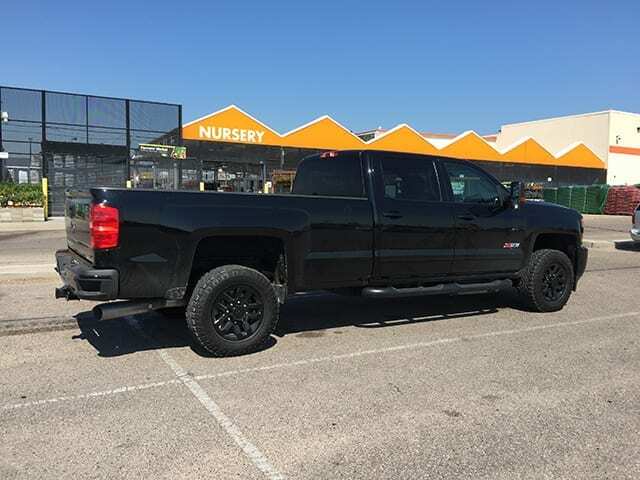 The 2016 Chevrolet Silverado I received not only had an 8’ bed, it was a crew cab, 2500 HD, Duramax diesel model with the Z71 and High Country package along with a bench front seat. Yeah, a bench front seat. I imagine some PR person simply clicked away at a bunch of boxes on the screen while ordering this truck. 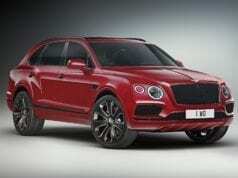 This combination of features just isn’t something you see everyday. As I prepared to take delivery of this truck, the 8’ box and crew cab stood out to me for a personal reason. 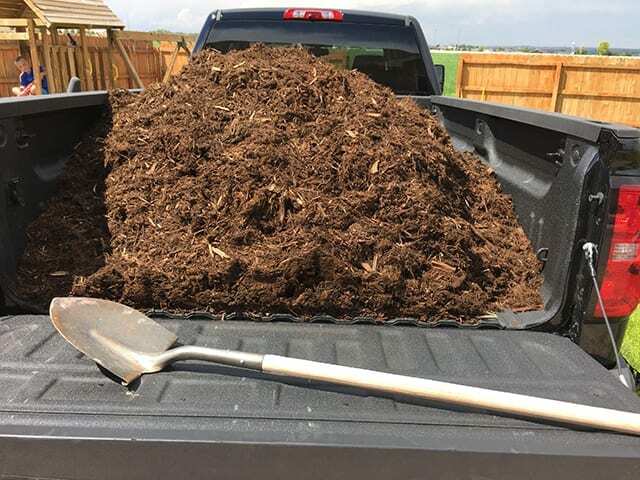 I’ve been working on landscaping our house and thought this would be the perfect opportunity to put down some mulch. Isn’t hauling a massive amount of material what an 8’ bed 2500 HD is supposed to do? We have young boys who love nothing else than to play with rocks and wander endlessly around piles of things. So, heading to get mulch from the local quarry meant loading up the family. This allowed me to test out both the cabin room and the bed space. 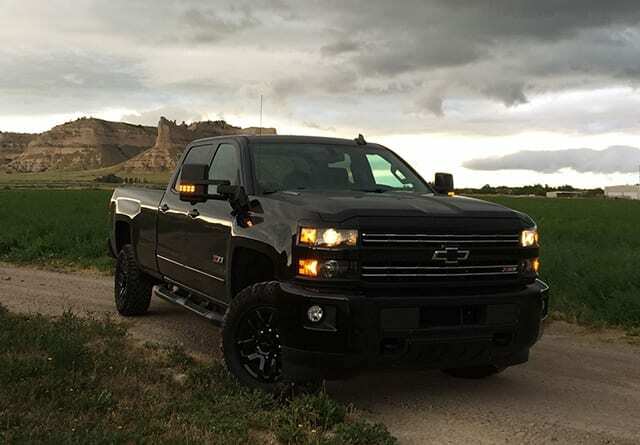 In both aspects, as one would imagine, the 2016 Chevrolet Silverado 2500 HD accomplished both easily. Watching the skid steer dump yard after yard into the 8’ bed, the kids and I were stunned at how much it was able to handle. For reference, I used a crew cab half-ton with the 5’6” bed prior to carry a load of river rock. I wished I would have had this Silverado. The reality is the bed size allowed me to make one trip instead of two. Now, fortunately, the quarry is about 3 miles away from the house, so I didn’t save that much time. It just made it easier when it came to spread the mulch. Instead of working, going to get more and then working again. My wife and I were able to get the job done quicker. Oh and with less stress from the kids hitting each other in the rear seats – they simply aren’t big enough to reach/hit/aggravate each other without straining. 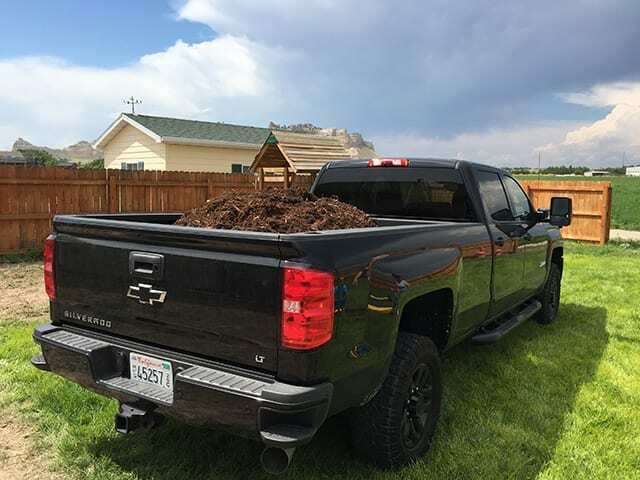 It will likely come as little surprise, but the mulch and family loaded 2500 HD didn’t bother the Duramax diesel one bit. In fact, it was hard to notice anything different with the load. 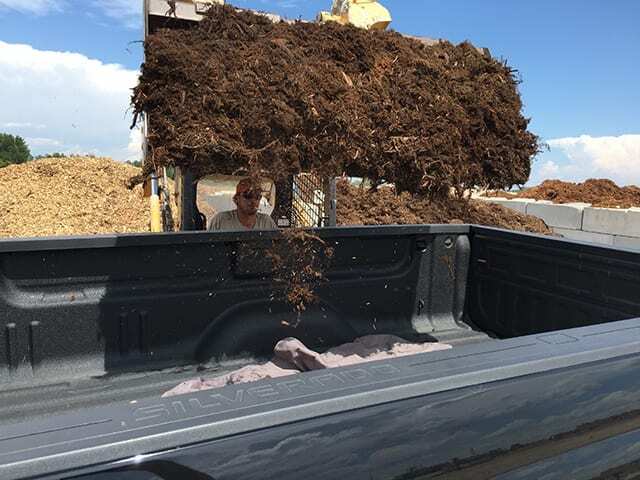 Now, a load of mulch doesn’t weigh very much (the quarry sells it by the yard, not the weight) and the family totals around 600 lbs. In fact, like most heavy-duty trucks I’ve driven, the Silverado rode better with weight in the bed. This is especially the case with the longer bed. 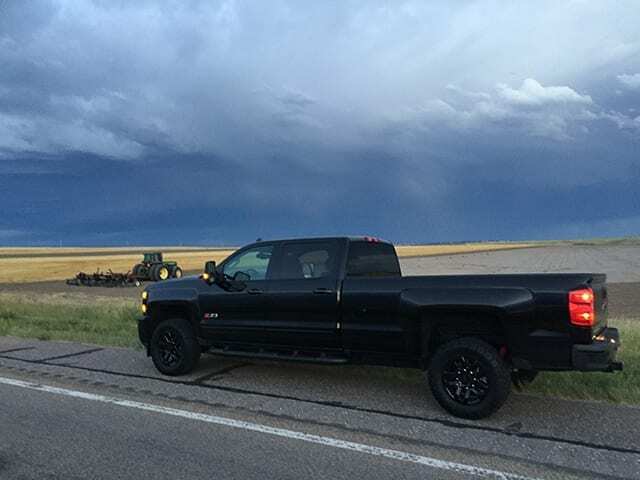 Also, working in its favor is the independent front suspension as well as the Z71 package with the upgraded XXXXXXX shocks. This combination all added up to put Chevy’s well-known smooth ride on display. It quite literally is a heavy-duty truck you can drive all day. During my week of testing, I hit the dirt backroads as well with washboards and various crater-like holes thrown in for good measure. While I certainly wouldn’t do a BAJA with this type of truck, it handled most of the road imperfections with little concern, albeit I did slow down for many with the long bed drifting a bit. Again, not an off-road extraordinaire truck, but equipped well enough to handle the road conditions. The truck mostly fits in parking spaces. Finally, there is one big issue I haven’t discussed – turning and specifically parking. Surely, you have to learn to compensate for the size. This isn’t a Mini Cooper and more time must be taken to turn and park. Fortunately, I live in the West where parking spaces are wider than in the East and you can actually (mostly) fit this truck within one parking spot. Also, there is more room to turn into said parking spot. I still found myself parking further out though and it took me all week to master parking once (instead of re-parking several times to get it just right between the lines). At the end of the day, this is just a truck you have to compromise the turning and parking ability with the benefits of the size. I also think you should be awarded a medal for perpendicular parking this truck. In the end, the big question still looms – is an 8’ crew cab truck overkill? Like most things in life, it “depends.” For my needs, I could use the space from time to time, but I can make do with a smaller truck. What do you think? Overkill or the only way they should build trucks?